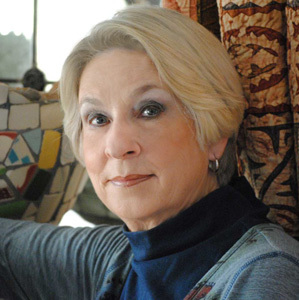 Jan Seale was the 2012 Texas Poet Laureate. She is the author of nine volumes of poetry, the latest being The Parkinson Poems, published by Lamar University Press. She has also authored two books of short fiction, three volumes of nonfiction, and nine children's books. Her work is published nationally in such venues as The Yale Review, Texas Monthly, and Newsday. She is the recipient of a National Endowment for the Arts Fellowship in Creative Writing. Seale teaches memoir and creative writing workshops both in the Rio Grande Valley of Texas, where she lives, and nationally for writing groups and learning centers. Site created by Seale Studios.